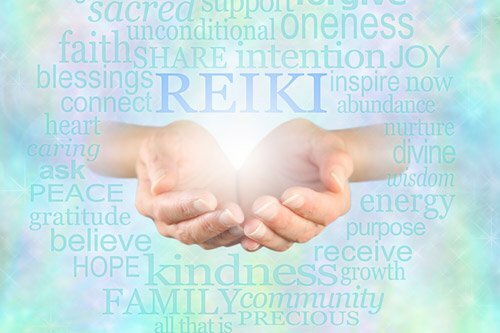 Reiki is a Japanese word meaning “Universal Life Energy”. “Rei” being our Universal mystical power and “Ki” the vital life force that is the essence of every living thing, also known as “Chi”. It is a system of natural healing which channels life energy to activate the body’s innate ability to heal itself. As chi flows to the deepest levels of body, mind, spirit and emotions, well-being is restored. 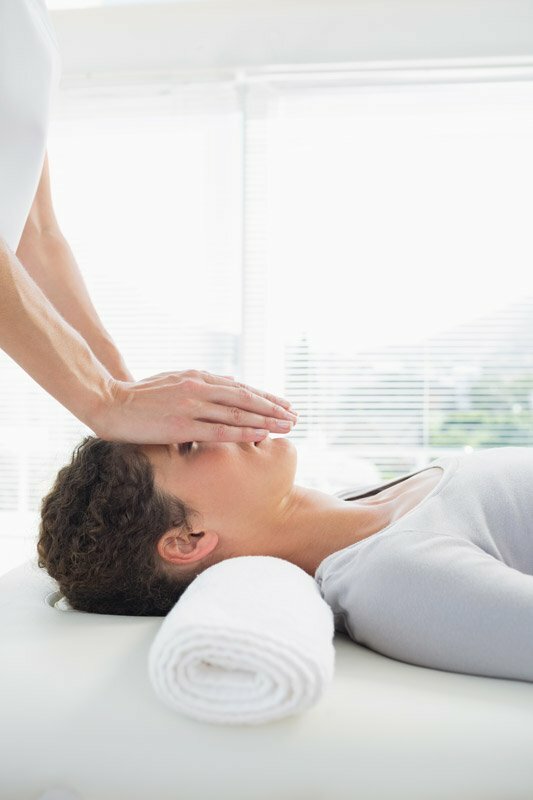 Reiki sessions are deeply relaxing and non-intrusive as the client remains fully clothed and at ease. Everyone can use this energy for healing and respond to it, but to have conscious access to it one has to go through an attunement to receive the Reiki symbols and knowledge of their use. This powerful, but gentle and non-invasive treatment has been shown to benefit many conditions including headaches, stress-related conditions and insomnia. In health life force flows freely providing abundant energy and vitality, but when there is an imbalance of the body, mind, spirit or emotions, there is a sense of this life force being depleted and eventually dis-ease may occur. 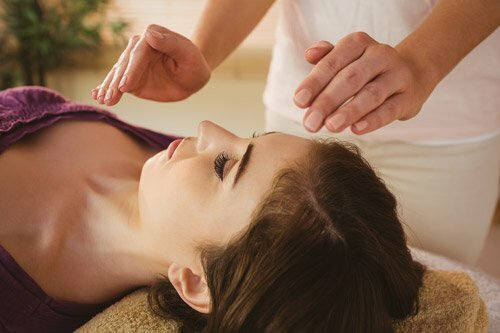 A Reiki treatment can replenish this energy by being spontaneously drawn into the area of need when the practitioner places their hands upon the client. Jan is one of the 9th generation of Reiki practitioners who received Second Degree attunement through a line of Masters of the Usui System of Reiki Healing in the U.S.
Dr. Mikao Usui was a Philosopher and healer of 19th Century Japan who had studied the Buddhist Sutras and rediscovered the ancient Science known as Reiki. Dr Usui in turn initiated Dr. Choujiro Hayashi who set up the first Reiki clinic in Tokyo. One of his patients, Hawayo Takata later became initiated and introduced Reiki to the U.S in the 1930s. Reiki is not a religion, although during his study of human nature and the healing of dis-ease Dr. Usui developed the following Five Principles to encourage his patents to take responsibility for their health. This provided an opportunity for them to participate in their own healing process on all levels. Just for today, I will show love and respect for every living being. Initial consultation and treatment: £50 (60 minutes). Follow up treatments: £45 (45 minutes). £5 from every treatment session will be donated to a children’s charity. I always get a warm tingly feeling with reiki and this time felt really still, peaceful and relaxed as all the stresses of the week lifted.